Now more than ever we seem to be living on sensory overload! Have you noticed it too? Maybe it has crept in on you and the subtle changes to the way you live are not too noticeable. Or maybe you’ve been aware, but since everyone is doing it you have joined them. It’s hard not to join in when you see the tops of everyone’s heads as they stay engrossed in their phones and the apps on them. Now before I go any further I’m not saying technology is bad. It’s not. It is so useful and convenient for some many things. I am personally on my laptop, Ipad, phone, etc. numerous hours a week. But the more we use it, the more we use it. I realize that was a deep one. But have you noticed just how much we rely on our stuff. The smaller the gadgets get also the more they invade our every process. My watch now vibrates my arm on a regular basis reminding me to drink water, to stand up, to get some exercise, what the latest breaking news is and when someone is texting or calling and I don’t have my phone. Now it’s an incredible convenience and helps me stay on top of things that are good for me and needful, but it can also interrupt my line of thought and keep me off focus. Our children are struggling with technology too. They are growing up with fashion conscious “experts” in their face at every turn about what product they should be using, what they should be wearing and what makes them popular. You can find them not just on Facebook – my teenagers already think that’s outdated, or Instagram, but also on Snapchat, and every variety of app in between. The selfie game is upped so high the standard of perfection is impossible without a filter. Why have we allowed this to happen? The endless lie of the perfect body, the perfect hair, the perfect face – we become so inwardly focused and critical, our babies are in crisis because they can’t reach the standard unless the gloss it or brush it, or stand at just the right angle. Lest you think I am letting us adults off the hook, hang on. We are just as susceptible. I’ve just reviewed dozens of Easter pictures and said NOPE to a majority because let me be honest, I can’t take a decent picture. There are rare moments where one is captured – but beyond that I have thousands where I just look awkward, or strange! What about Pinterest? Again it is another great resource, but I can’t help but think that we women would be more inviting and “open house minded” if we weren’t trying to measure up to the Pinterest level of perfection that the dishes and decorating standards splash on every page. My Pinterest fail pins would actually be much more real life than the pins I have with beautiful dishes I have never created, but did indeed save to a board three years ago. Addiction centers are now having to deal with folks who can’t turn it off and walk away. This is so sad to me. I believe our children growing up with and around all of these conveniences are going to struggle even more in the days ahead with this type of addiction. We need to help them learn how to manage even the good things in our lives. 1. Pray that God would show you how! I’m not sure why this seems to always end up on the bottom of the least of “things to do when you have a problem” but it usually does. When else fails, I’ll pray about it. How sad! Our very first reaction to any dilemma or crisis or need for wisdom should be to ask the One who has all the power, and the might and the wisdom and tells us to ask him! I Corinthians 11:1 - Be imitators of me, as I am of Christ. 3. Talk about it. Have the tough conversations. Our kids need to know that we care and we are interested. Have them show you what they are doing on social media. Be all up in their business mama. You need to be there – you need to call them out when they are doing the wrong thing, and you need to encourage them when they are doing it right. If we don’t talk about it, or share in it someone else will – and the world has easy access to their ears and eyes no matter how protected an environment we try to provide. Our enemy seeks to destroy us by any means and that means he is after our children – Be vigilant! 4. 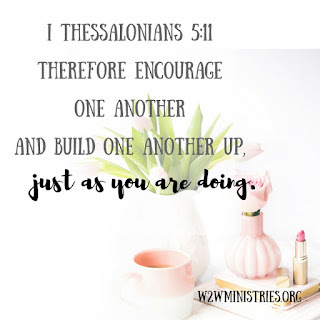 Encourage other moms! 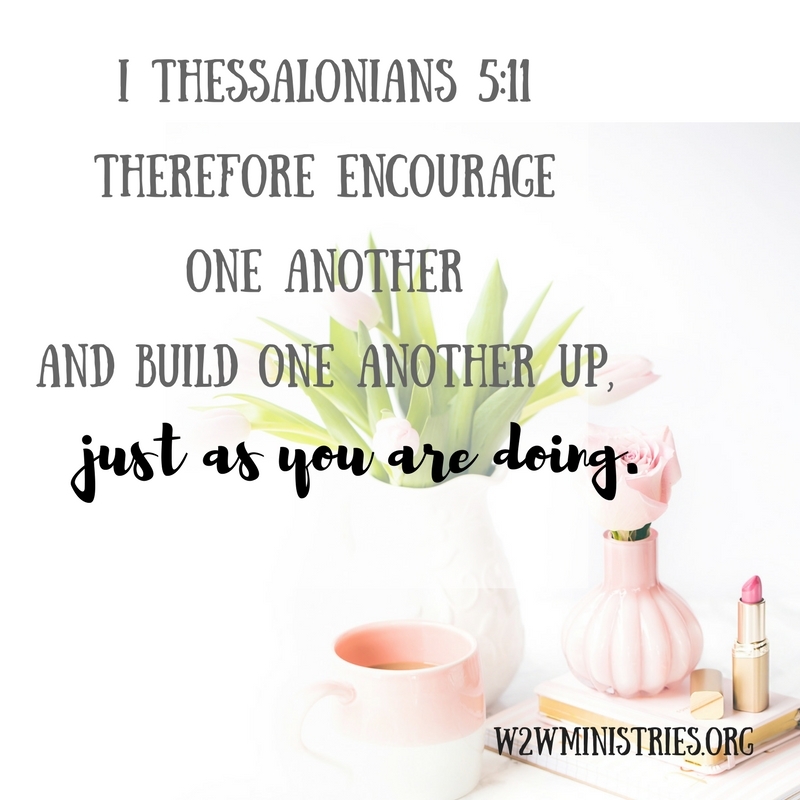 Some need to know what their kids are up to online – some need you to intervene and help them, and some just need a shoulder to cry on and someone who’ll pray for them. Be that person! Just this week, I’ve read some truly disturbing stories about middle school and what these children are going through when people are opening “fake” accounts in their names and posting trash, and crude and vile things. The mean things that are being said, and spread are horrifying. When our children act out, we have to put a stop to it and teach them they are wrong. When our children are hurt by others, we need to be present and an anchor to keep them from drowning in the pain inflicted by others, teaching their value is in Christ and because they bear His image. Technology itself is not evil, but it certainly can be used in evil ways. Technology can also be a very good thing but it can be a time waster and a distracter. 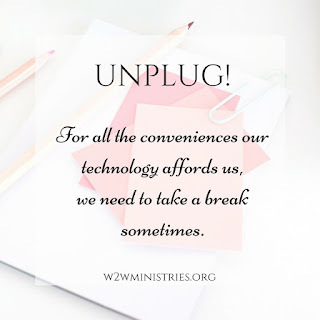 Learn to unplug for an hour, a day or a week and see what you've been missing. 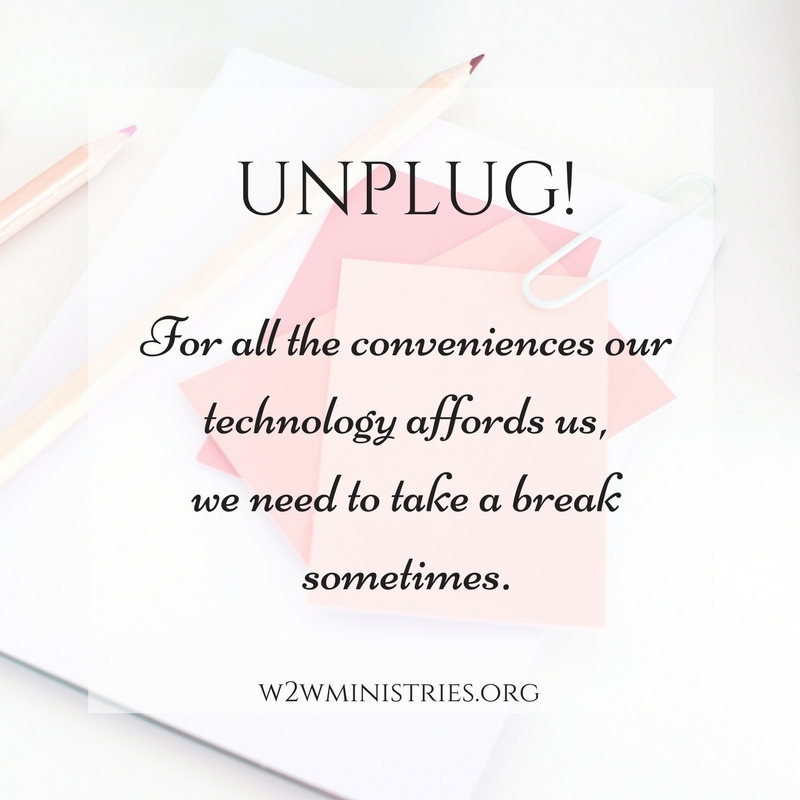 How would our homes, communities, schools and churches look different this week, if we all unplugged a bit more?